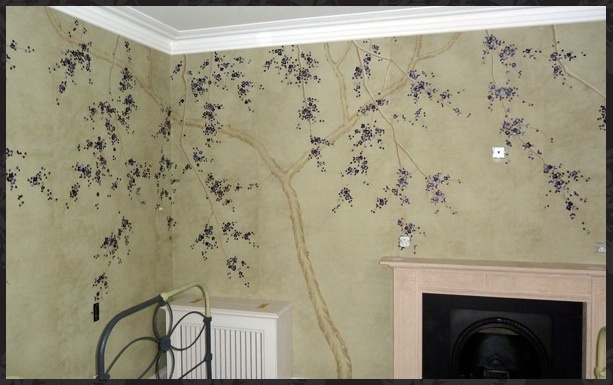 My friend has a business where he hangs extremely beautiful wallpaper. Here is his website, Wells Interior. I'm completely in awe of the flowery wallpaper and especially the one to the left. Each flower is embroidered on to the paper. Isn't that precious and darling?! One day, I'll have enough money to employ Mick to come and paper my house with such lavish paper, until then I'll stick to photos of my friends.